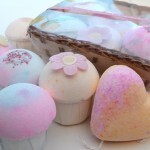 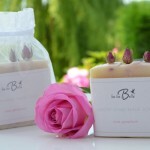 Guests will love these gorgeous hand made bath bombs with our captivating ‘baby bella’ fragrance. 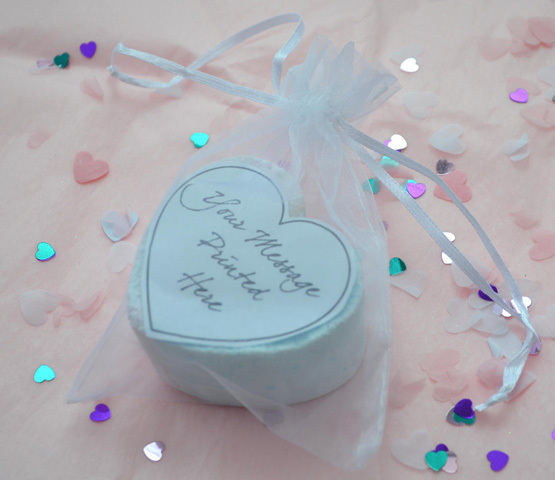 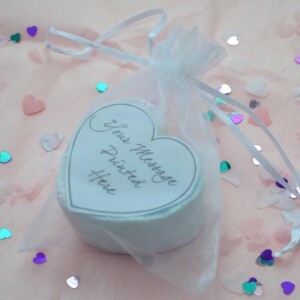 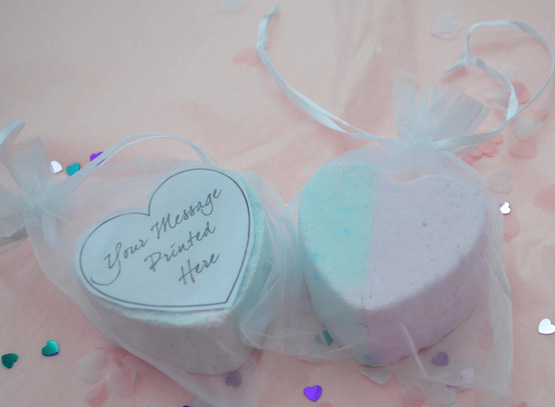 Pastel pink and baby blue (we can change the colour to suit your theme) with your message printed on a heart shaped card and all wrapped up in an organza bag. 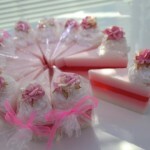 Category: Gift Sets & Favours, Inset Gifts.